[Requires a realm restart] Fixed an issue where the Swarming Insects debuff that prevents flight in The Feeding Pits in Townlong Steppes could persist incorrectly after leaving the area. Heading to BlizzCon 2015 or planning to watch online with the Virtual Ticket? Take a gander at the collection of epic in-game goodies you’ll get when you join us for the convention in person or at home. 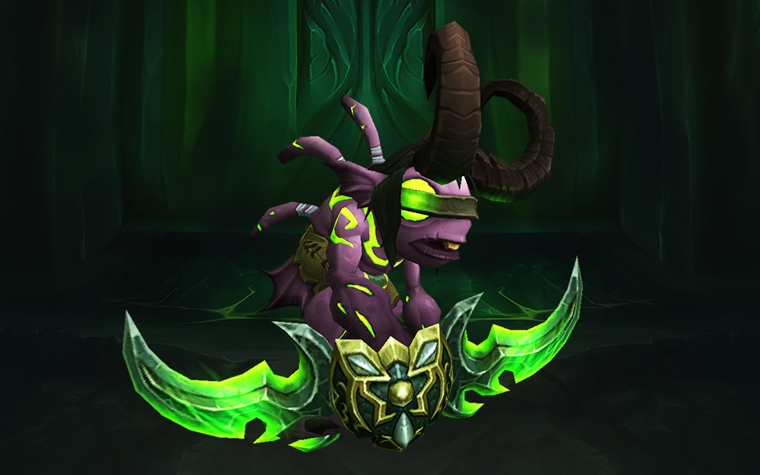 After consuming the shin bone of Gul'dan, this fiesty demon hunter was caged for 10,000 years by his brother Murkfurion. Now he’s ready to unleash his finfernal rage in pet battles across Azeroth! 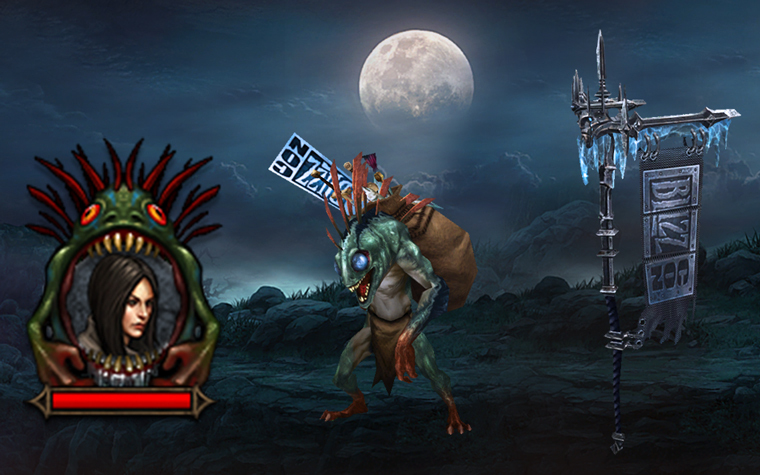 Teams will tremble and Cores will crumble when you storm into combat astride the mighty Nexus Battle Beast! Hearthstone on phones, Tavern Brawls, Blackrock Mountain, The Grand Tournament, and more—a very cool year, indeed. 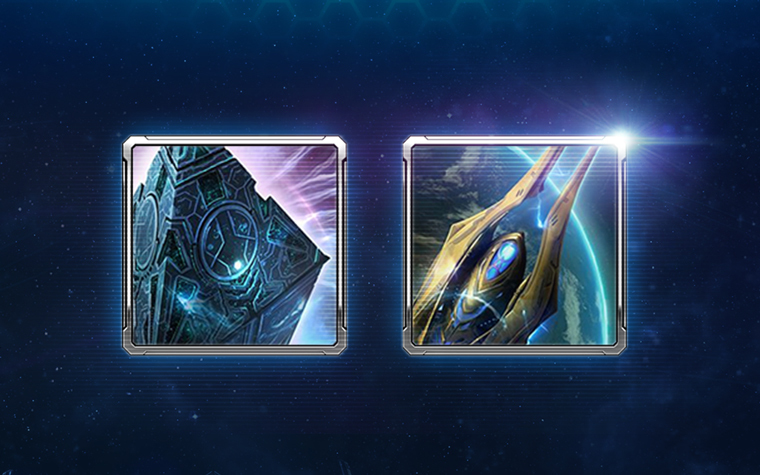 Show off your status as a galactic BlizzConquerer with a pair of Legacy of the Void–themed portraits invoking the mysteries of the Xel’Naga and the power of the Spear of Adun. 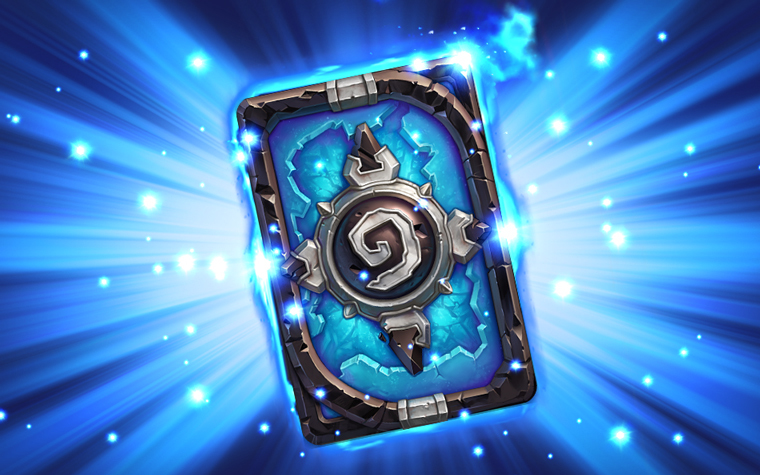 This year’s epic collection of in-game goodies will be available to everyone who purchased a BlizzCon Virtual Ticket or who’s attending the show in person (just redeem the Digital Bonuses code you received when you purchased your tickets), and will be unlocked for use after BlizzCon begins. Head to the BlizzCon Virtual Ticket page to order or learn more! It hasn't been announced yet. In the last few years they didn't announce until late October. I bought the Virtual Ticket, but I can't find the codes for the ingame stuff are that mailed out later? 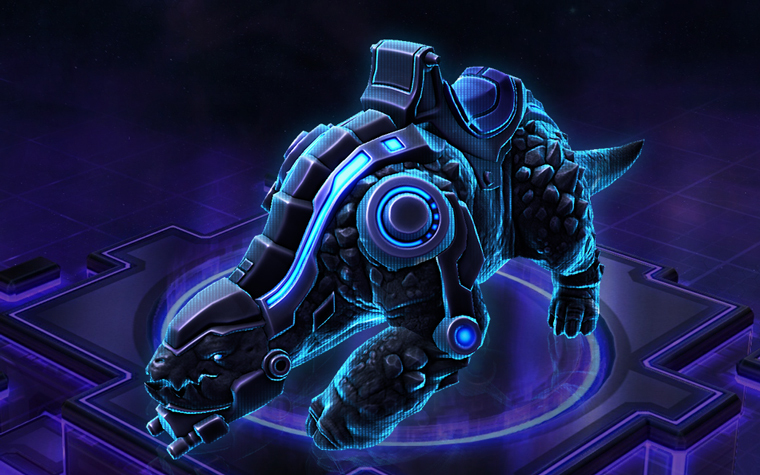 no in-game portrait for heroes of the storm... just a reskinned mount? Think most people buy this because they want to experience blizzcon, these items is just a bonus. You only get one code, which is the one you use to register for the stream. All the goodies are linked to that one. Some pretty badass rewards again this year. Simply put Yes, although generally not to those who buy the virtual ticket. 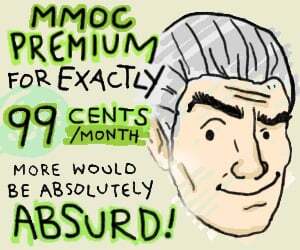 Ah, Blizzard's yearly cash grab... 30 dollar to watch them advertise their products through an online stream - knowing that most people interested at watching are loyal customers already. Shameless. Last year Prio access was given to the lotv beta and not for a while have people who have been there been given beta codes for stuff like WoW. The WoD one was Pax South if I'm not mistaken. Oh yeah big bag of winers for 30$. No Ty - I want next tier raid. Don't buy it then and watch the free stream of the opening ceremony and tournaments. Not impressed with the reskinned kodo mount thing for HotS... and the murloc portrait for Diablo looks kinda stupid. I guess the pennant is okay. Overall, not very interesting. The hots mount is a bit underwhelming I admit but I play sc2, hearthstone and D3 a lot and these are the usual yearly rewards. Murloc portrait looks cool.